Congratulations to the Westfield Cares Team of Randy Allen, Tabatha Bragg, Francis Carragher, Amanda Dorr, James Hepler, Monica Kim, Kevin Mahan, Scott Thimons, Ellyn Whiteash who were recognized at the annual FCPS Excellence Awards Ceremony in the "Impact on Others" Category. Ms. Magarelli Named FCPS Region 5 Outstanding Secondary New Teacher! Congratulations to Multiple Disabilities Teacher Jessica Magarelli, English Teacher Nikki Warren, Parent Liaison Araceli Manoatl, Student Information Assistant Sharida Painter, Assistant Principal Meredith Norris, and Principal Tony Copeland on being recognized at the 2018 FCPS Honors Ceremony! 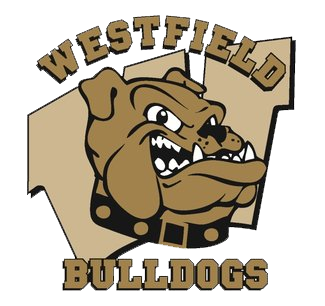 The Fairfax County Board of Supervisors recognized the Westfield Field Hockey Team and the Westfield Football Team for winning Virginia State Titles in the fall of 2017.